The Romanov family was assassinated 17 of Jully 1918. Despite being informed that "the entire family suffered the same fate as its head", the Bolsheviks only announced Nicholas's death, with the official press release that "Nicholas Romanov's wife and son have been sent to a secure place." For over eight years, the Soviet leadership maintained a systematic web of disinformation as to the fate of the family, claiming from September 1919 that they were murdered by left-wing revolutionaries during "the evacuation", to denying outright from April 1922 that they were dead. They acknowledged the murders in 1926 following the publication of an investigation by a White émigré, but maintained that the bodies were destroyed and that Lenin's Cabinet was not responsible. 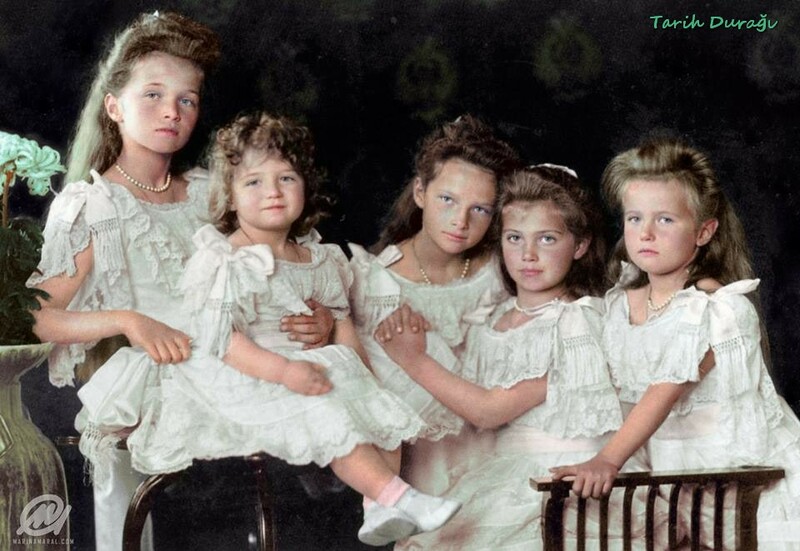 The emergence of Romanov impostors drew media attention away from Soviet Russia, and discussion regarding the fate of the family was suppressed by Joseph Stalin from 1938.